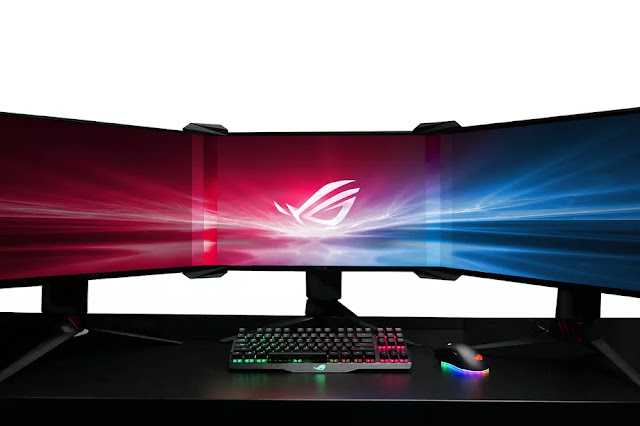 Asus ROG has concocted a solution to those pesky monitor bezels that tarnish an otherwise gorgeous three-monitor gaming setup — and it involves lenses and light refraction. 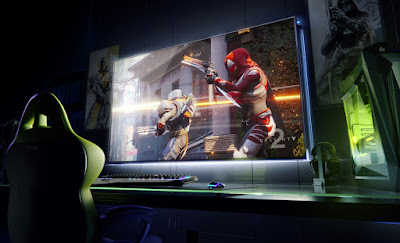 The company, which stands for Republic of Gamers and exists as a gaming-specific sub-brand of PC maker Asus, has a new product it’s announcing today at CES plainly called Bezel-free Kit. Asus ROG doesn’t having pricing or availability info quite yet, but the company says the product will be coming out in 2018. And sure, it’s solving a super specific problem not very many customers have. 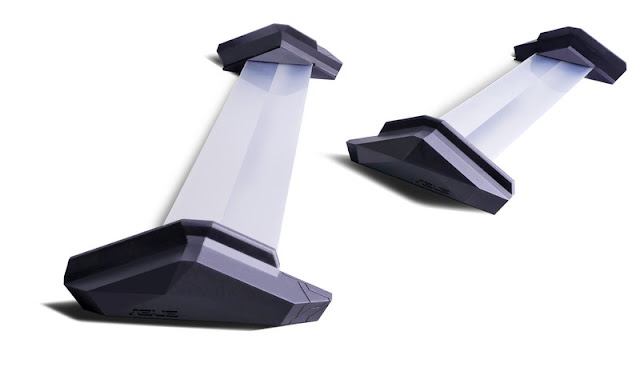 But for those that do use three-monitor setups and want the most immersive and ludicrous gamin monitor setup, this seems like a worthy investment to take the experience one step further.